Home / Entertainment / News celebrities / New Doctor Who: Matt Smith to be replaced by Benedict Cumberbatch or Miranda Hart? With Matt Smith heading to Hollywood, it's time for the BBC to find his replacement and pick the new Dr Who. The bookies have a selection of serious names in the running but Jenna-Louise Coleman warns they will be some big shoes to fill. Matt Smith announced his departure from Doctor Who on Saturday and the identity of his replacement may be revealed within the month. The 30-year-old told fans it was time for him to move on from the show after three years as the Time Lord. He revealed: "Doctor Who has been the most brilliant experience for me as an actor and a bloke...But when you gotta go, you gotta go." A source from the BBC has admitted that they've now started looking very seriously for the 12th Time Lord. The insider told The Radio Times it would be impossible to keep the identity of the chosen actor under wraps. 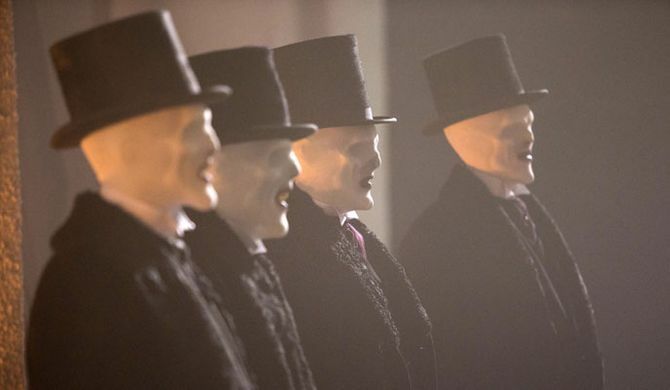 The new Doc is due to make their debut in the Christmas Special and even if security was tightened on set, the name would undoubtedly be leaked. The source told the Radio Times: "The search has begun in earnest and is active now." The casting responsibilities are taken on by a small team of BBC executives. This will include the main man behind the magic, Steven Moffat, as well as new head of television Danny Cohen, executive producer Brian Minchin, controller of drama commissioning Ben Stephenson and casting director Andy Pryor. 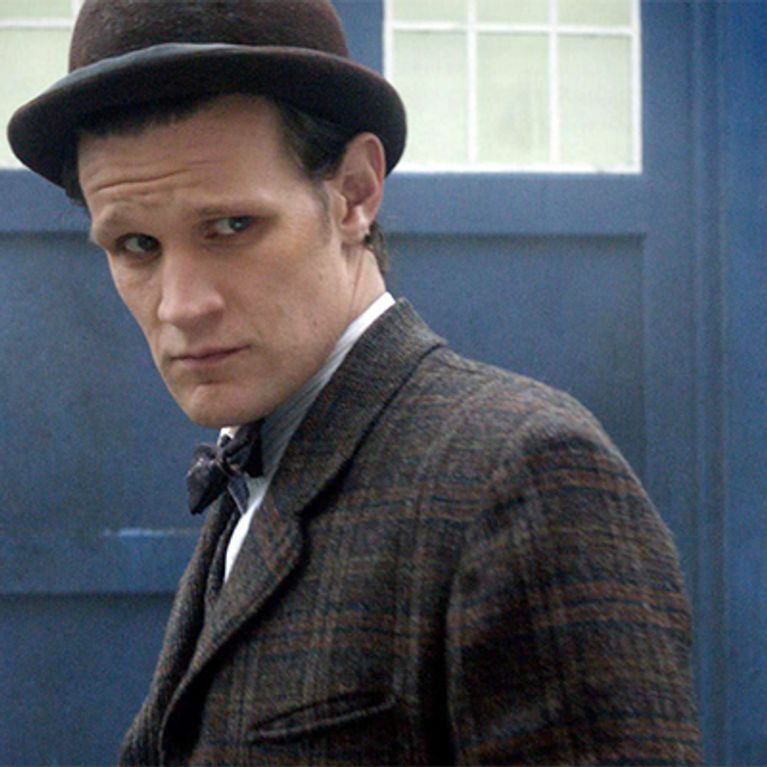 Steven Moffat applauded both Matt's work and his choice to move on, as his departure was revealed at the weekend. He said: "Great actors always know when it's time for the curtain call, so this Christmas prepare for your hearts to break, as we say goodbye to number Eleven. Thank you Matt - bow ties were never cooler." The source also indicated that the team have not ruled out the chance of a female taking on the role - with options including Helen Mirren and Miranda Hart. The bookies have put all sorts of big names into the hat. 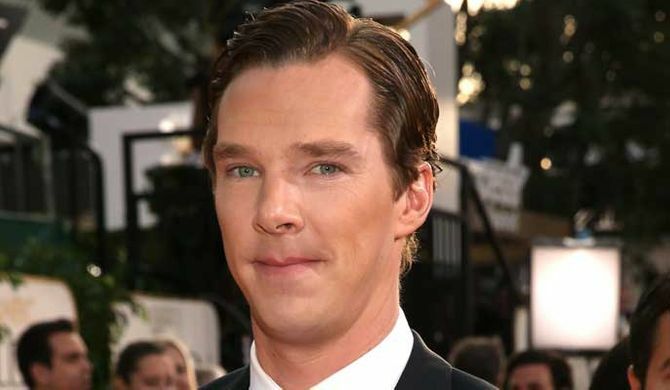 Ladbrokes’ favourites include Rory Kinnear, David Harewood, Ben Whishaw and Benedict Cumberbatch. Though we're not sure Benedict would have time with all the Hollywood flicks he's involved in. William Hill have suggested Harry Potter star Rupert Grint or Russell Tovey. But actor Ben Daniels appears to be the front runner across the board. One star who had been amongst the possible names was Stephen Mangan, but he appears to have taken himself out of the frame after he tweeted fans. He said: "I see I’m 14/1 to be the new Doctor. Don’t waste your money." He also tweeted a picture of himself in the capital, with a big scarf on and the caption "Who are you?" The Green Wing star may just be having some fun with the speculation, but the Time Lord's sidekick Jenna-Louise Coleman has admitted replacing Matt Smith is going to be hard. The 27-year-old gushed over her co-star on the BBC blog after the announcement was made. 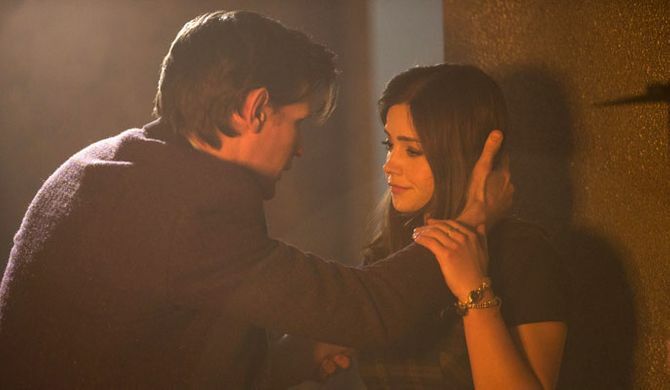 She said: "I could not have imagined coming into the show without Matt as my Doctor, holding my hand, really, quite literally. I totally lucked-out in having a creative, generous, clever, and lovely fella to work alongside day after day." The next Time Lord will have quite the tough act to follow as far as she's concerned. She added: "I feel so privileged to have been part of Matt’s reign, to have to been companion to what is and what I think always will be one of our greatest Doctors. "I know it will be a very difficult goodbye for me, but I for one can’t wait to see where his career takes him next. This is not to say that she won't greet the new Doctor with open arms. She told fans: "Of course with the same welcome I was brought in with, I look forward to welcoming the next Doctor. But it’s not over ’til it’s over. See ya at the big 5-0!" 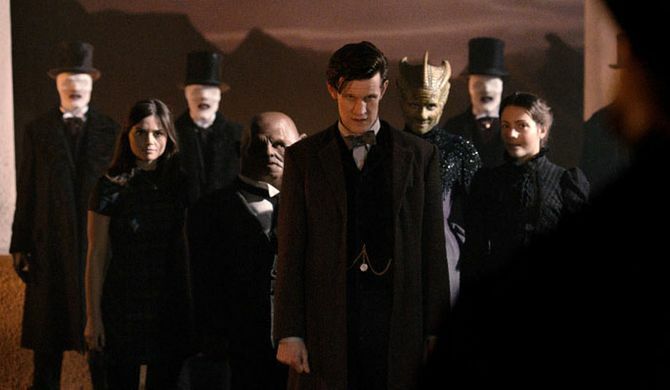 The 50th anniversary episode is set to air in November this year. New Doctor Who: Will Green Wing's Julian Rhind-Tutt take on the role?